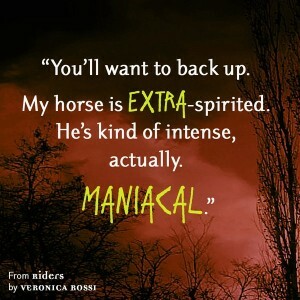 Here’s another excerpt from RIDERS! 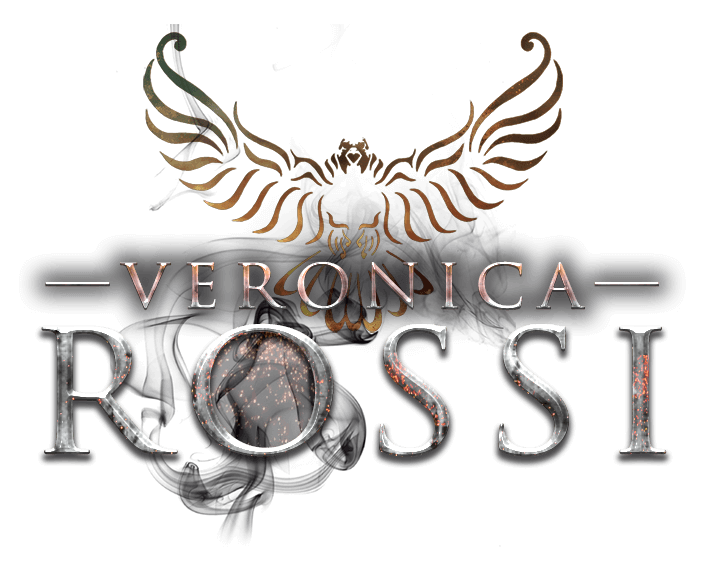 Only about a month to go until launch! 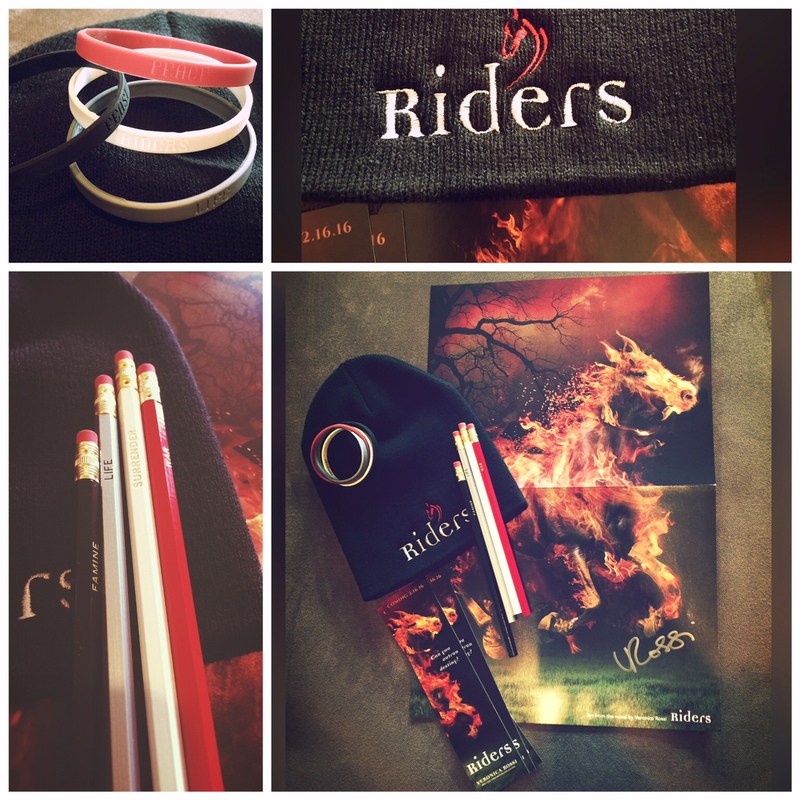 For a chance to win the swag pack below, RT with the #readriders hashtag. US Only. I’ll announce the winner on twitter tomorrow around noon PST. Good luck!